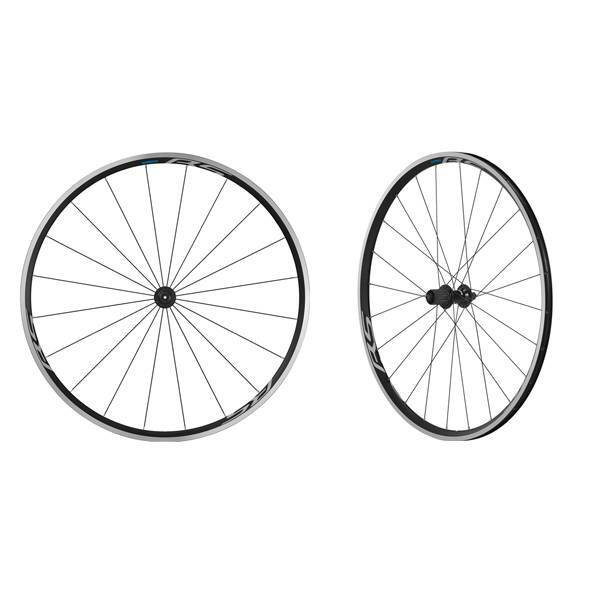 Shimano WH-RS100 Clincher Wheelset. Front 100mm QR, Rear 130 mm Q/R Axle, 9-11 speed compatible. 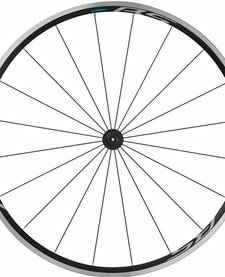 Perfect training, winter bike or performance bike wheel choice. Cup and cone bearing system, easy to service with a spare parts available to keep running. 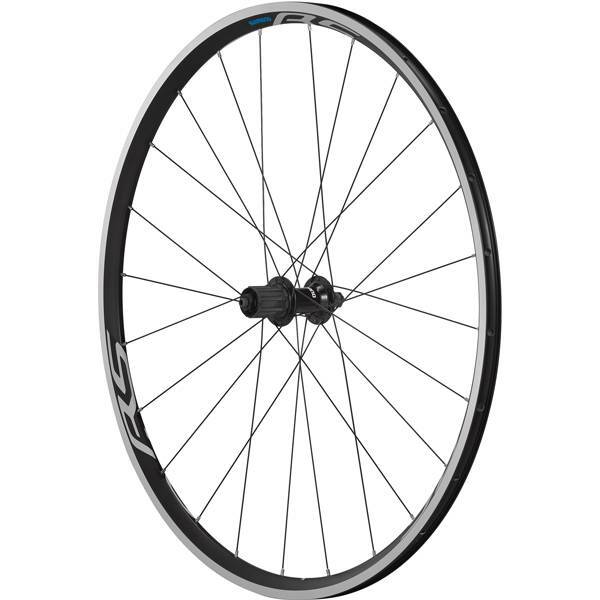 Uses Shimano's sealed freehub system to ensure longevity no matter the weather. FRONT - 100mm axle width with a QR included. REAR - 130mm axle width with a QR included. 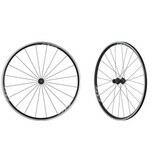 11 Speed freehub body size, suitable for 8-11 speed cassettes (spacer included for 8-10 speed systems). 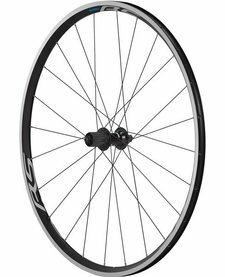 Shimano WH-RS100 Clincher Front Wheel, 100 mm Q/R Axle. 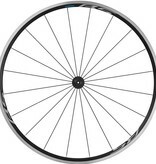 Perfect training, winter bike or performance bike wheel choice. 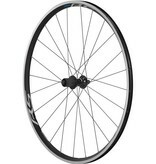 Shimano WH-RS100 Clincher Rear Wheel, 130 mm Q/R Axle, 9-11 speed compatible. 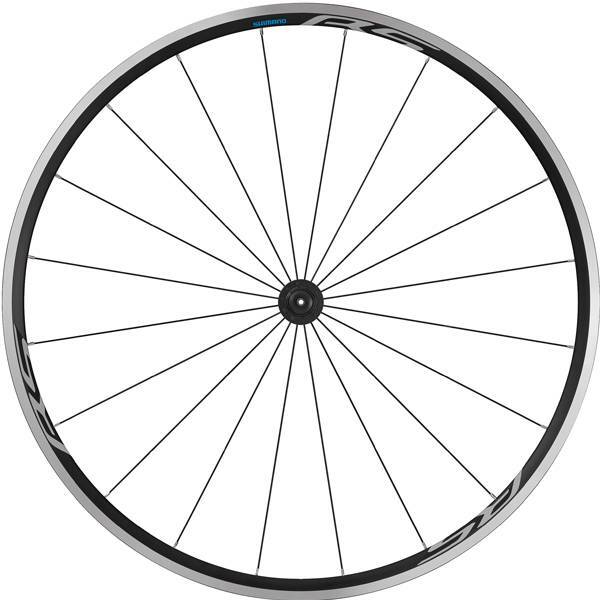 Perfect training, winter bike or performance bike wheel choice.